Blueberry x Haze. Soaring cerebral high, delicious Haze taste. How's that for the flavour combo of the century? Toss in medical-grade power, tremendous yields & top-rated bag appeal and Blood Orange is a real keeper. Enjoy! 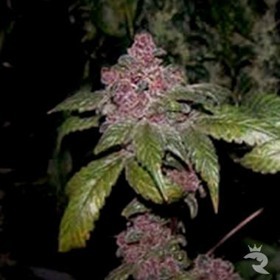 Blueberry Bud can only be described as fruitastic! 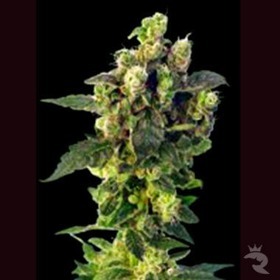 An intense Indica with unforgettable stones & lush flavours, Blueberry Bud is a brilliant choice. 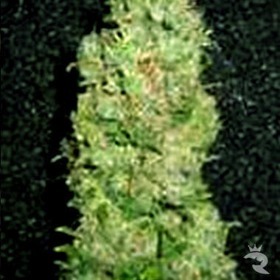 Blueberry Headband - What A Fashion Statement! 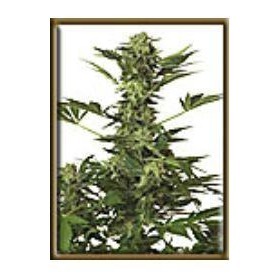 Blueberry Headband is a smokin' hot mix of 76 Blueberry, Pre '98 Bubba Kush, Emerald OG & Cali Sour D that tastes like a greasy diesel engine crossed with a bowl of fresh blueberries - it's freakishly good! 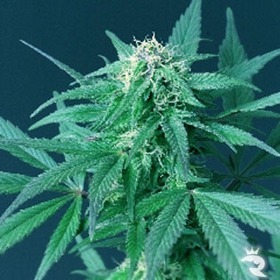 50% Indica: 50% Sativa - Balanced Perfection! This classical F1 hybrid is an absolute winner! A strain that needs to take well taken care of. 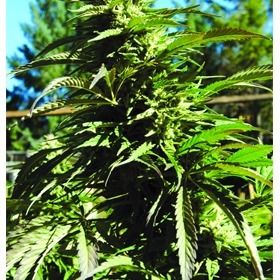 The result is a large plant with a hazey taste and a great high.